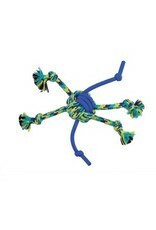 Dog & cat (W) K9 Fitness by Zeus Rope and TPR Spider Ball - 30.48 cm dia. (12 in dia.) - Rick's Pet Stores Inc. 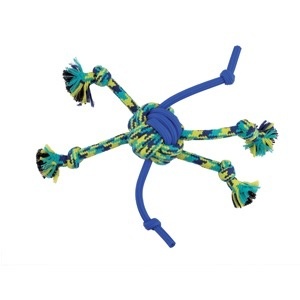 Very strong toy, my dog plays with it all the time.